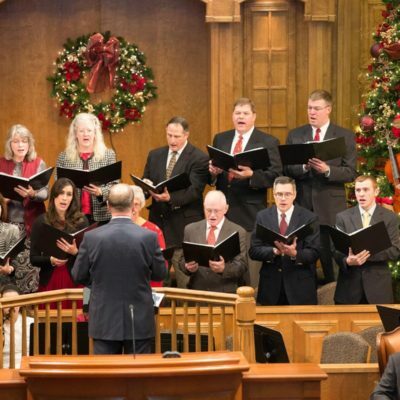 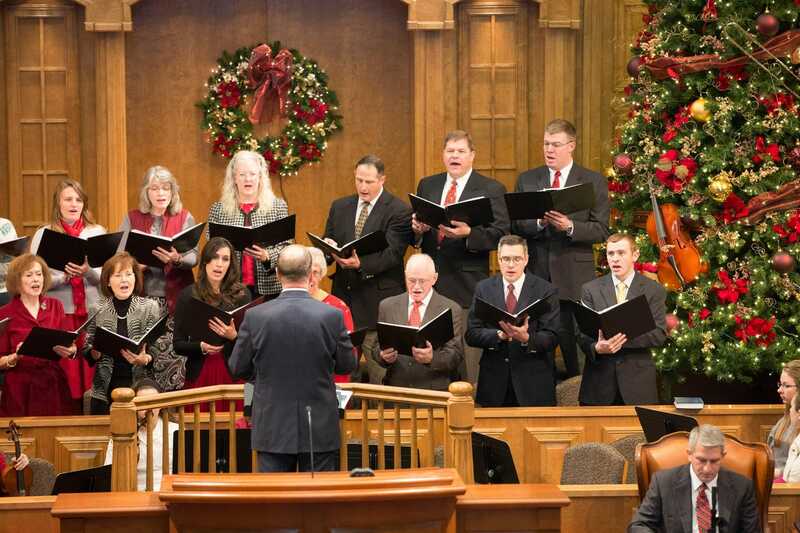 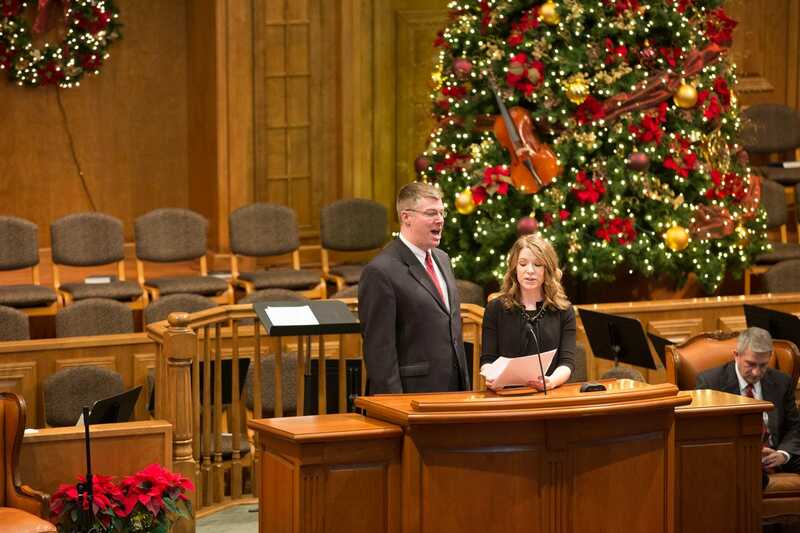 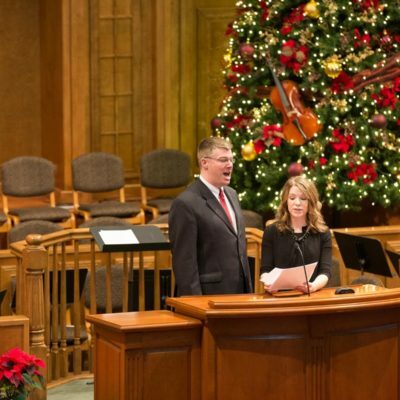 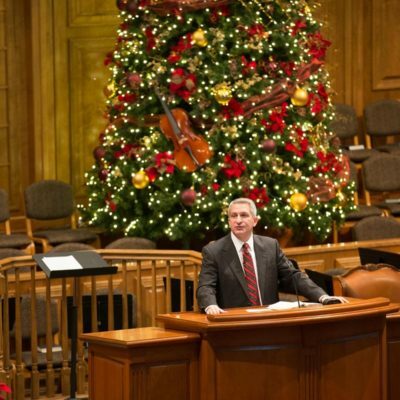 What a blessing to celebrate our Savior’s birth and worship Him on Christmas Sunday! 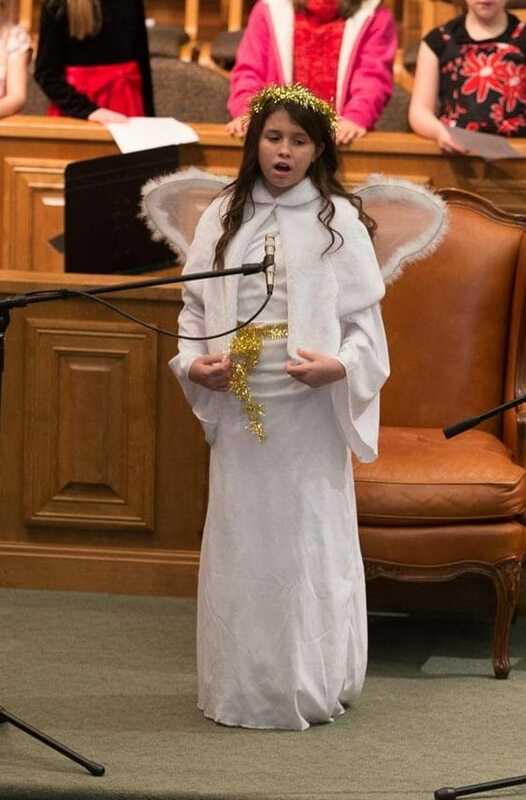 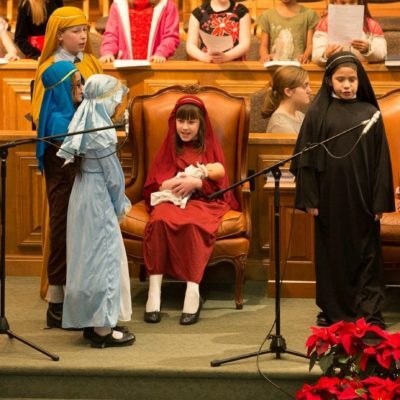 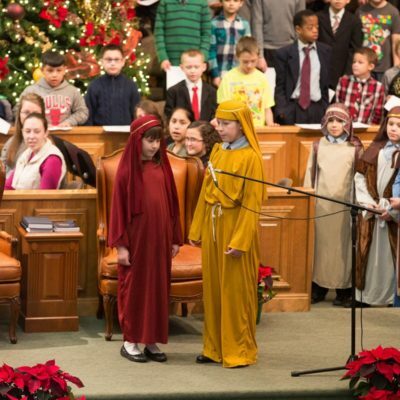 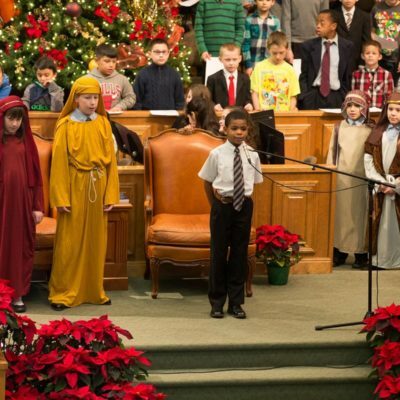 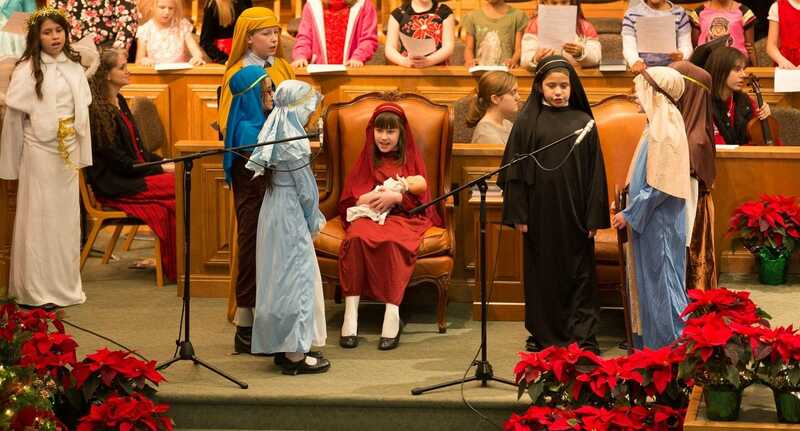 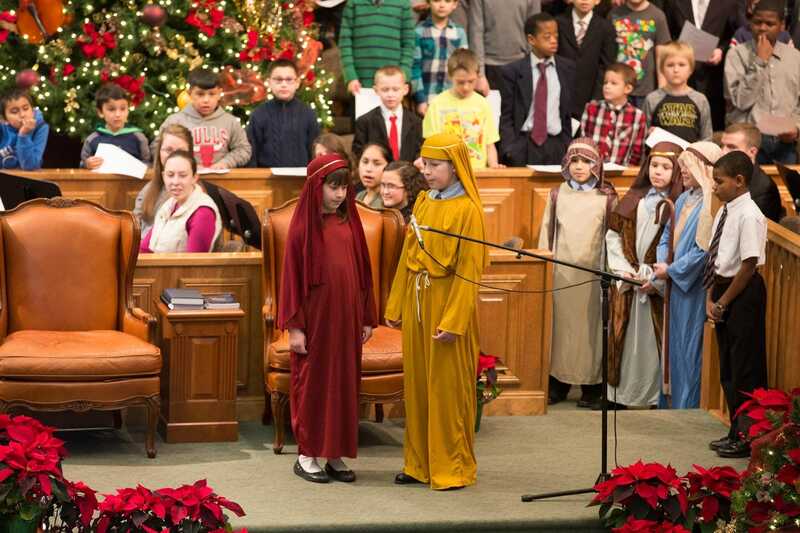 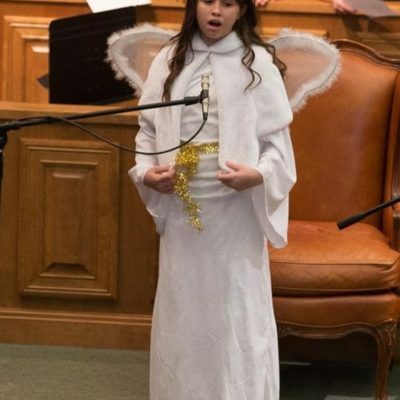 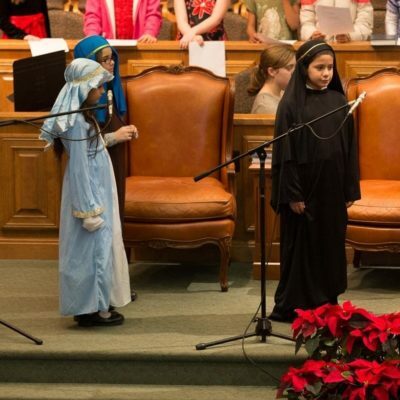 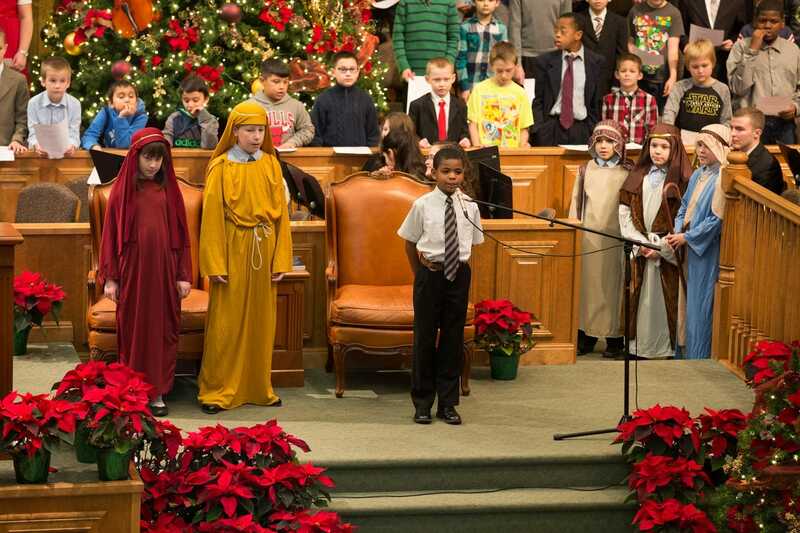 Some of the 3rd-6th grade children provided a short program portraying the true meaning of Christmas. 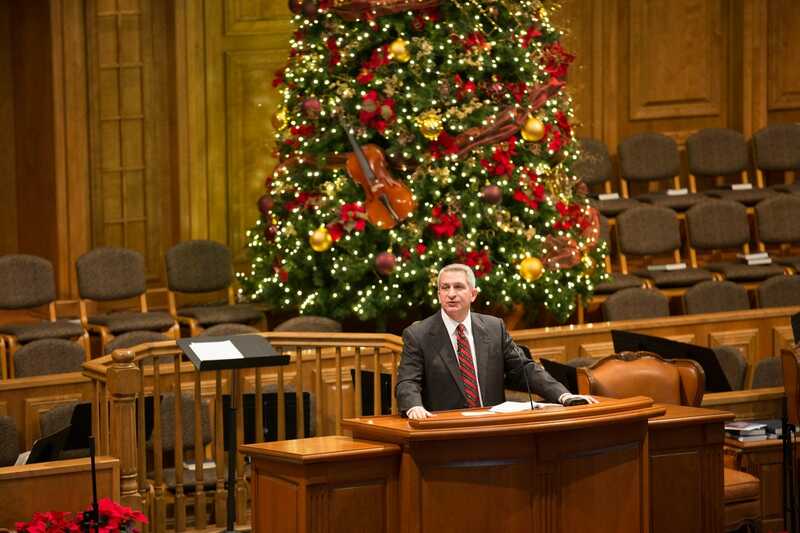 The program along with the musical specials helped to prepare hearts for the preaching of the Word through a message brought by Pastor Damron.